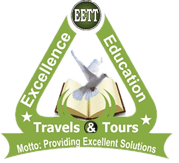 Excellence Education Travels and Tours (EETT) offers IELTS Registration in Nigeria-IELTS Training Center for comprehensive coaching. We have highly reputable tutors who will provide you with excellent Ielts training to ensure you achieve a very good result. Educational institutions, professional bodies, Corporations and immigration departments now recognize IELTS in the UK, Australia, Canada, New Zealand, and the USA. The test is managed by three main institutions: The British council, IDP: IELTS Australia and the University of Cambridge ESOL Examinations. 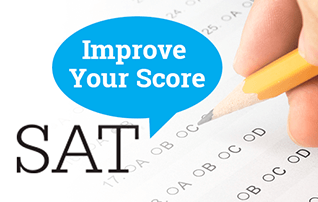 There are two versions of the test: – Academic and General Modules. Academic modules: This is for those taking the test for academic entry to undergraduate, postgraduate studies or for professional reasons. General Modules: This is typically exam entry for those who are going to English-speaking countries for vocational or training programmes not at degree level, for secondary education, work experience and for migration. The test is about two hours and forty five minutes. Registration for the IELTS® requires a valid international passport. SPEAKING: This section is about 11 to 14 minutes and it tests your fluency in speaking the English Language. It has 3 parts: you will have to appear for a personal interview about yourself in the first part, speak on a particular topic and mentioned points on the topic in the second part and also get involved in a discussion with the examiner in the third part based on the topic given in part 2. READING: This section is different for Academic IETLS and General Training IELTS. However, for both, in 60 minutes, you will be required to answer 40 questions- 20 minutes each. ACADEMIC READING: This test is for 60 minutes and consists of 40 questions in each of the 4 sections. Each section has 1 long passage. Test taker has to read passages and answer questions that follow. Passages are designed for non-specialist audience, and descriptive in nature. GENERAL READING: This is a 60minutes test that has 3 sections of 40 questions. Each section has 2 to 3 passages, which are extracted from work place conditions, official documents, advertisements etc. Test takers have to read passages and answer questions. LISTENING: This test is for 30 minutes and consists of 40 questions in each of the 4 sections. It tests the Listening abilities of the test takers. Test taker is asked to listen to conversations topics, etc and answer the questions based on what was listened to. You have to complete certain summaries, sentences and answer short questions. WRITING: The IELTS doesn’t test your knowledge of English in as much as it tests your comprehension skills. It is more a test of your time management skills and your ability to comprehend in a short time frame. You have to complete two writing tasks in one hour. The writing section for Academic IELTS differs from the General. ACADEMIC MODULES WRITING: There are two tasks and it is suggested that candidates spend about 2o minutes on task 1; which requires than to write at least 150 words for 40 minutes on Task 2-250 words. The assessment of Task 2 carries more weight in marking than Task 1. In task 1, candidates are asked to describe graphs, diagrams or certain processes given in their own words and in issue topic or argument. It is a formal style of writing. GENERAL MODULE WRITING: This consist of 2 tasks and last for 60 minutes. In task 1 you have to write a letter on a situation and in task 2 you have to write an essay on an issue topic argument on their ability to engage in personal correspondence, elite and provide general factual information. There is no pass or fail in IELTS. Candidates are graded on their performances in the test. Candidates receive scores on a band scale from 1 to 9 score is reported for each module of the test. The individual module score are more than averaged and rounded to produce on overall band score. WHY SHOULD I WRITE IELTS? The test has become mandatory test for students of various nationalities to study abroad and to get visa. At Excellence Education Travels and Tours, we impart various career oriented trainings and overseas placement. 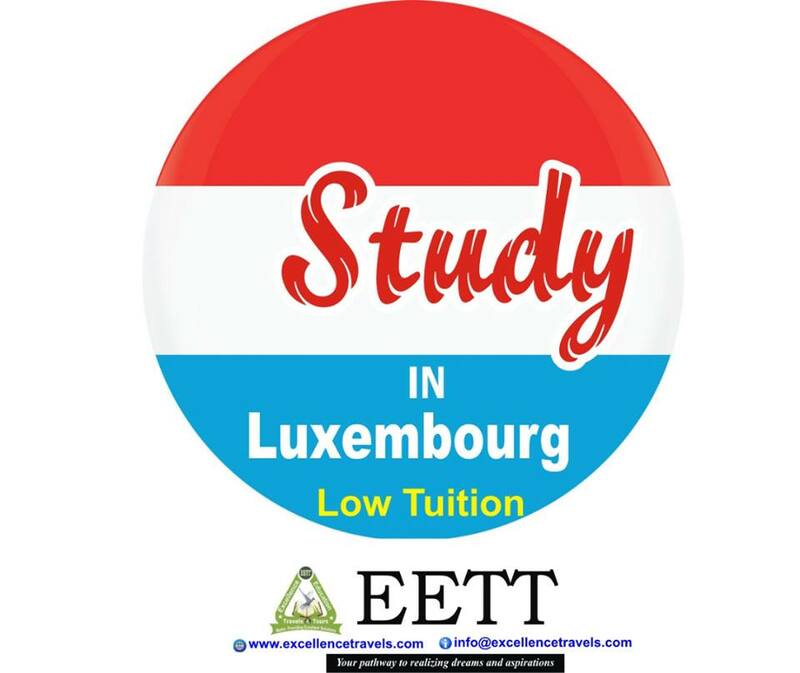 Excellence Education Travels and Tour offers top notch IELTS training that is designed to give the candidates sufficient practice in the techniques required for taking the IELTS Test with full confidence. Our specially tailored training programme gives the candidate enough confidence to enable one to score high in IELTS test. Our teachers have specific experience in preparing students for the IELTS, and not only general English Language training. Every year, thousands of people around the world appear for the IELTS. So you should register for your exam a long time in advance to avoid disappointment and to prevent yourself having to travel to a distance location to obtain the test date most convenient for you. We can get you register for IELTS in Nigeria: Lagos, Abuja, Portharcourt, Benin City, Owerri, Imo, Kaduna, Ogun, Kano, Osun, Oyo, Enugu etc. And scan your teller to the Email address on the above Email. 23 Kayode Street Opposite Caterpillar Bus Stop Ogba Lagos. Stro House 2nd Floor, 4 Oba Ogunji Road Agege Pen Cinema Lagos.